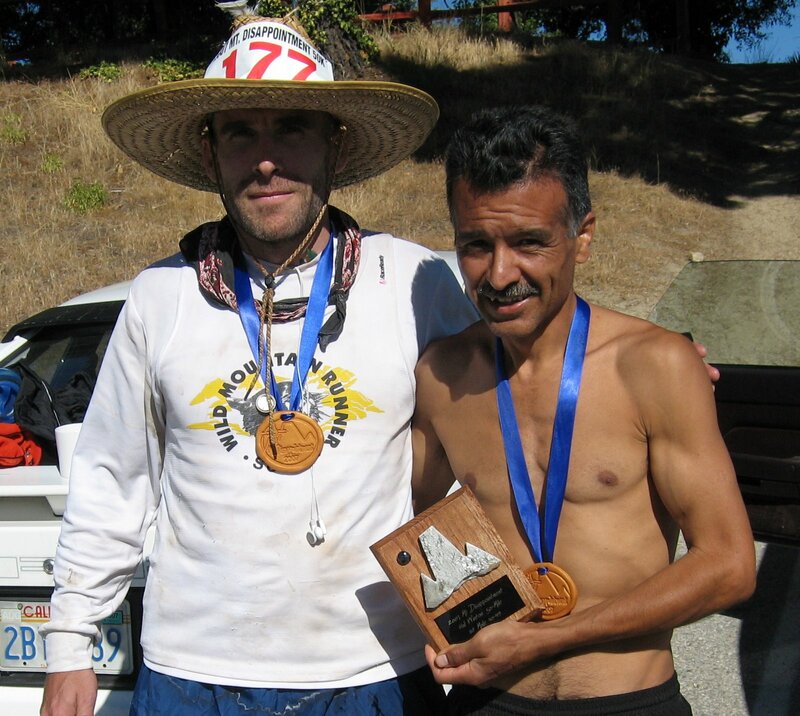 BFT and Ruperto Romero 2nd Place Overall in 50 miler!!! Another massive Gato tsunami hitting San Francisco ! 1:51:18 Half - huge negative split for Jose. Way to go! Personal Record so far - awesome job! Bambinos - Italian bar and restaurant in San Francisco's Mission district . Let go of her leg Gilbert. She's not real!